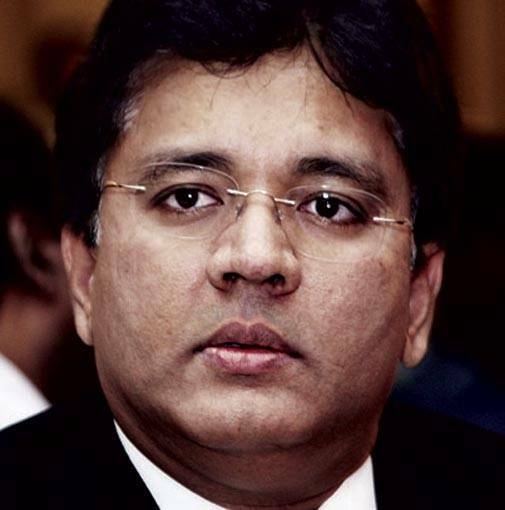 The SpiceJet-Maran battle has taken a new turn with former owner Kalanithi Maran asking for over Rs 2,000 crore as compensation from the airline and promoter Ajay Singh for breach of contract. The Marans had sold their stake in the airline to Ajay Singh in 2015 for Rs 2 and had infused Rs 679 crore in the company seeking issuance of stock warrants in return. The Marans are claiming compensation since SpiceJet failed to honour this contract. In a separate case, SpiceJet has moved the Supreme Court against a Delhi High Court order which directed the airline to deposit Rs 579 crore owing to the share transfer dispute with the Marans. Infosys Co-founder N.R. Narayana Murthy in an interview with a business news channel said his decision to leave Infosys was his "biggest regret ever". "A lot of my founder colleagues told me not to leave Infosys in 2014," he told the channel. However, he also added that he did not miss being on the campus daily. Murthy had first departed from the company in 2011 but joined back in 2013 as Executive Chairman when the company was going through a rough patch. He quit again after appointing Vishal Sikka as the CEO. 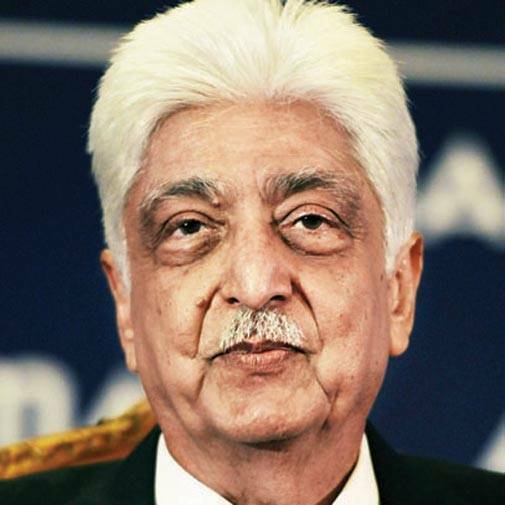 Wipro Chairman Azim Premji is upbeat on the growth of IT services in the days ahead, but expects the volatile economic environment to continue for a while. At the company's Annual General Meeting in Bangalore, he talked about facing 2017 "with an increased amount of optimism than in 2016". "We continue to see a volatile economic environment but the economic prospects for our main countries of exports are a little better. And clients are looking to spend on tech, as tech is becoming a major differentiator," he said.